An epitome of luxury and style, Taj Hotels has served as the face of the Indian hospitality industry. World-renowned for its impeccable services, the hotel chain distinguishes itself by offering discerning travelers world class accommodation that bears the rich flavor of Indian heritage. The Taj Hotels was established in 1899 under the Indian Hotels Company Limited (IHCL). 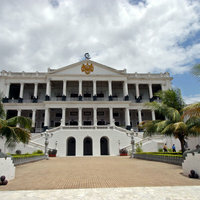 This set the momentum for the company’s operations and soon the first hotel was launched in 1903 in Mumbai which is today known as The Taj Mahal Palace. Since then The Taj network has branched across the country, providing unmatched services in the most elegant manner. From carefully-crafted activities to keep children occupied, to organizing heritage walks across its landmark hotels, you will experience more than just excellent concierge services when at The Taj. 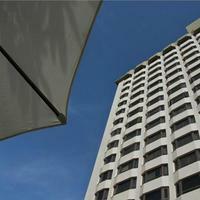 For premium guests, it offers premium club facilities and salon services, among other things. At the Taj Mahal Palace, Mumbai, you could visit the Taj Art Gallery where you can acquaint yourself with some brilliant art pieces by artists across the country. Business travelers can find facilities such as video conferencing, workspaces with Wi-Fi connectivity etc. Taj Hotels’ customized sightseeing tours will ensure you get acquainted with the local culture in the best way possible. Whether it’s a celebration or simply a business gathering, you can count on Taj Hotels to deliver the best in hospitality. For corporate meetings, Taj Hotels offer spaces that reflect a sense of simplicity and formality while if it is a wedding in question, things go up a notch higher. Exotic beaches, grand palaces are just some of the many options you could pick from to make the special day even more memorable. 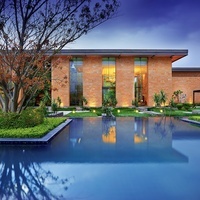 So far, this heritage brand has gained a foothold in 62 destinations across the country, with over a 100 hotels under its command. 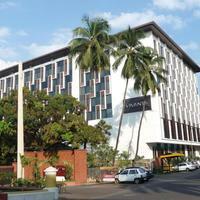 It operates under the brands Taj, Vivanta by Taj, and The Gateway Hotels and Resorts. 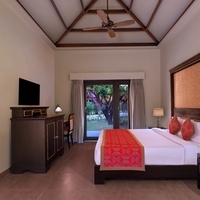 The hotel chain also has an international presence, with 15 Taj Hotels at locations like Bhutan, USA, UK, Africa, Sri Lanka, Malaysia, Maldives, and the Middle East. 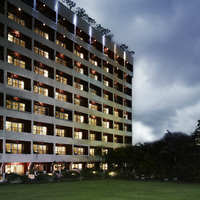 One of the brand’s most anticipated projects is the Taj Amritsar. For added privileges, become a part of the Taj Inner Circle, which is a loyalty program introduced by the brand. By registering you get the chance to avail of exclusive redemption options ranging from vacations to even gift vouchers. 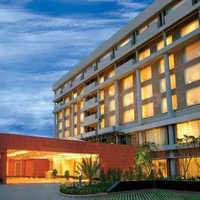 Make your hotel reservations with Cleartrip to truly enjoy the luxury that Taj Hotels has in store. 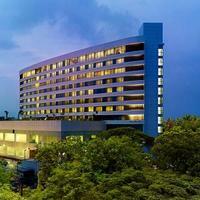 The Cleartrip app’s pay@hotel feature lets you make payment on check-in at your hotel for added convenience. So, book with Cleartrip today and make your trip a memorable one.